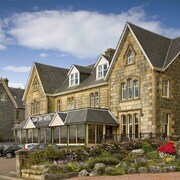 A great place to stay in Oban. 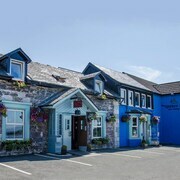 Close to the harbour and restaurants and a beautiful view. 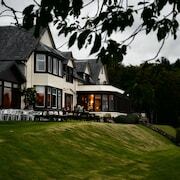 Which hotels are closest to the Oban airport? 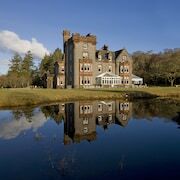 Where to stay near top Oban attractions? 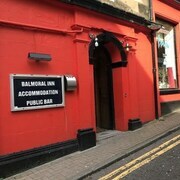 What kind of hotels are in Oban? 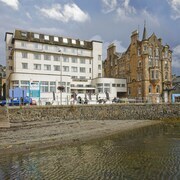 Which hotel chains are in Oban? History buffs will enjoy exploring Oban, and visitors give high marks for the seaside. Welcoming and walkable, this city attracts tourists with its local tours and seafood restaurants. The city is notable for its historic sites and landmarks like McCaig's Tower, St. John's Cathedral, and Dunstaffnage Castle and Chapel. The city's natural setting is picturesque, including the seaside and these places to visit: Ganavan Sands, Carn Breugach, and Arduaine Garden. Top activities include taking a ferry and taking local tours, while Oban Ferry Terminal and Glencruitten Golf Club are sights to visit. 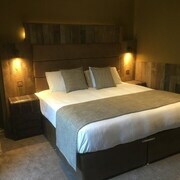 Aspen Lodge - This 5-star bed & breakfast features free breakfast, free WiFi, and free parking. 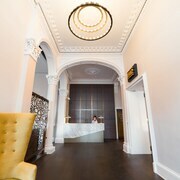 It's a favorite with Expedia travelers for its breakfast and clean, comfortable rooms. 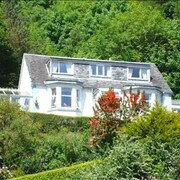 Blarcreen House - Our customers like the breakfast and room size at this guesthouse. 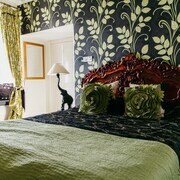 With a stay at this 5-star guesthouse, guests can enjoy access to free breakfast and free parking, along with free WiFi. 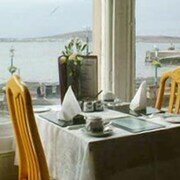 Old Manse Guest House - This 4-star guesthouse features free breakfast, free WiFi, and free parking. With so many ways to get around, seeing all of Oban is simple. To see more of the surrounding area, ride one of the trains from Oban Station or Oban Connel Ferry Station. You can catch a ferry and cross the water to see more of the region. 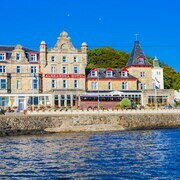 What are the most popular hotels in Oban? 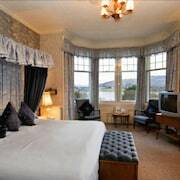 Are there hotels in cities near Oban? 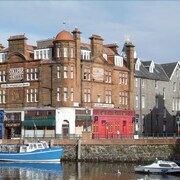 Explore Oban with Expedia.com.au’s Travel Guides to find the best flights, cars, holiday packages and more!